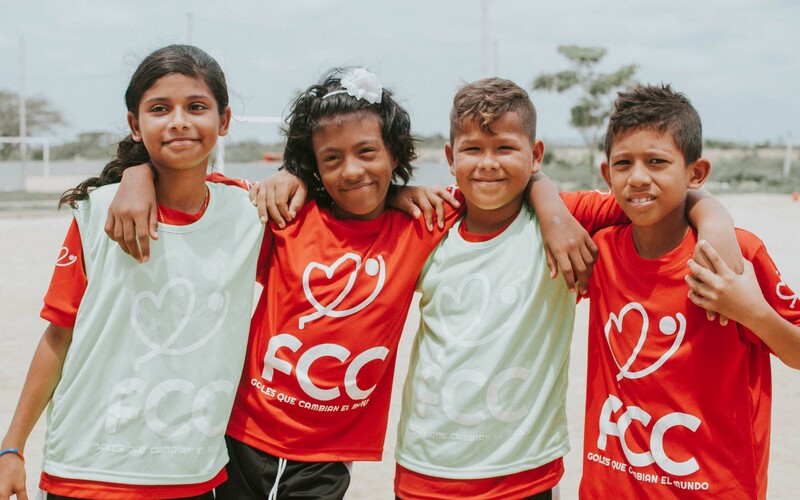 FCC is a non-profit organisation that uses the pedagogical possibilities of football to help vulnerable communities overcome problems related to poverty and exclusion. It operates values-based after school football programmes for boys, girls and adolescents. FCC helps prevent prostitution, early pregnancies, drugs, alcohol, gangs and other pressing social issues. It envisions a world of empowered young leaders making appropriate life decisions that can uplift their communities, generating a sustainable social transformation. 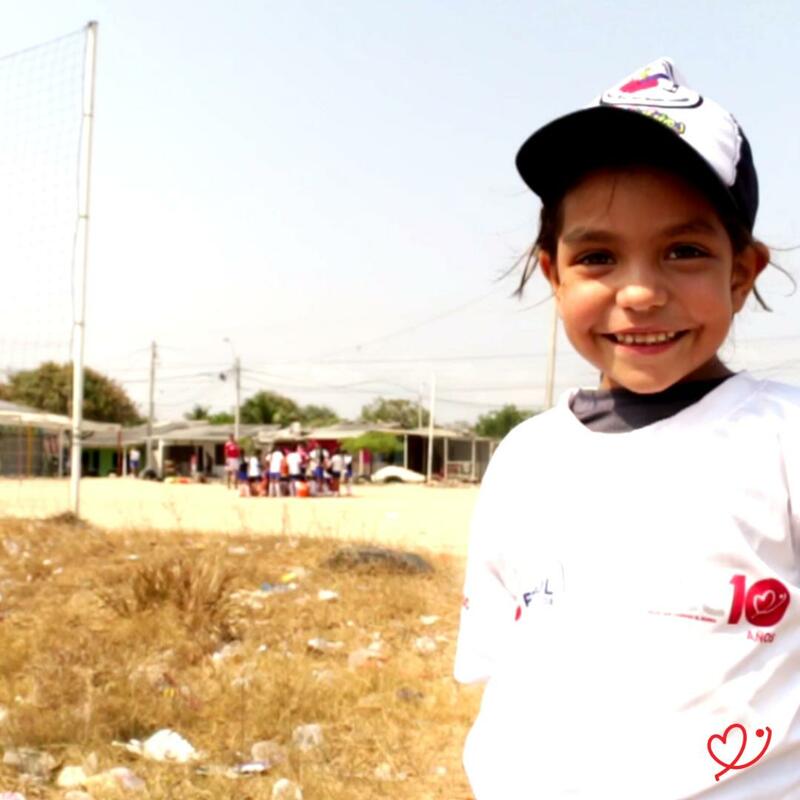 The organisation's goal is to develop values and life skills using the power of football in children and youth, while promoting a culture of peace and non-violence, as well as the construction of a life project. This allows its young participants to escape the negative influence of their surroundings, while decreasing their vulnerable status. 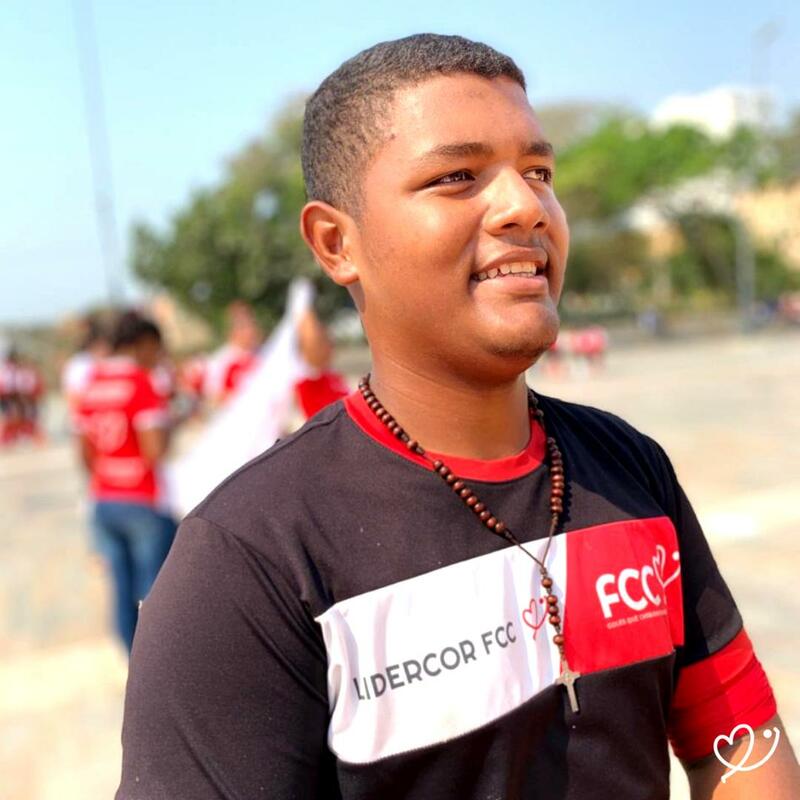 FCC has developed a constructivist learning model that uses a football-based curriculum to guide participants in the creation of their own knowledge. Children and young people play a leading role in this model, since they are the root of the scaling up approach. Nevertheless, the engagement of other community members is what enables a sustainable impact. The organisation has developed a growth strategy with three approaches: direct operation, franchising and consulting. These approaches have created FCC’s business units, which are responsible of expanding its impact through a sustainable strategy.